Harry Potter fans rejoice! 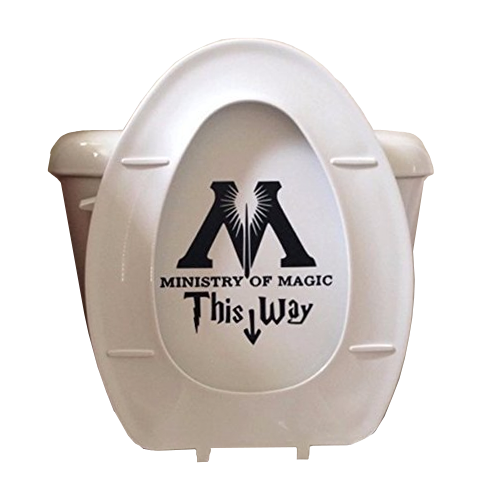 You can now display your literary passions where they’ll resonate most: on your toilet. 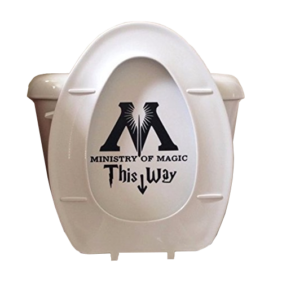 To the Ministry Of Magic!